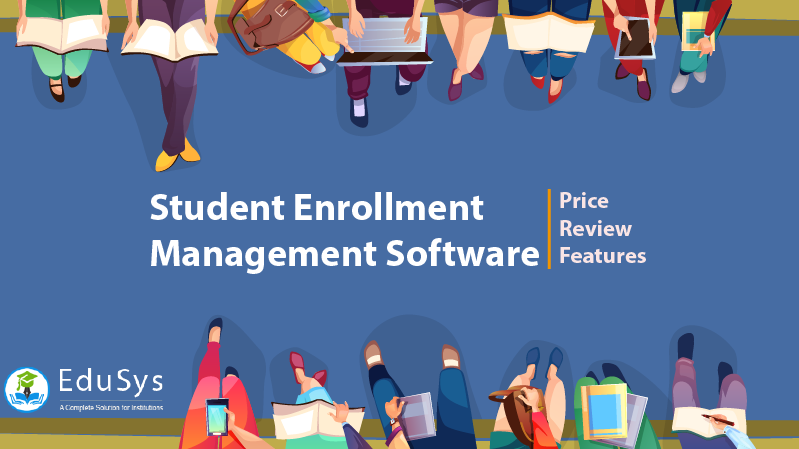 The Student Enrollment Management Software is strategic admission management system designed for private, public, and government educational school, college, university, and coaching (training classes) institutions to automate and manage students’ registration, application, information and, all other admission-related process. Moreover, the system incorporates online administration tools that computerize applicant tracking, student management, and fee payment procedures. The most interesting attribute incorporated into the admission and enrolment management software for administration as well as students is SIS and CRM. The Customer Relationship Management system enhances the reputation of the institution, provides marketing tools to attract more candidates and, increases the communication with prospective students by centralising data and, automating small inquiries and internal procedures with auto E-mails, SMS and Alert notifications. 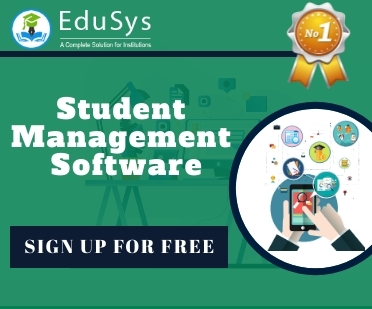 Generally, the price of the student enrolment management system software is somewhere between 1 USD to 3 USD depending on the strength of the students inside the institution. Since it is an integral part of the Educational Institute ERP Software, the institutions looking to employ it must to take the entire ERP package.